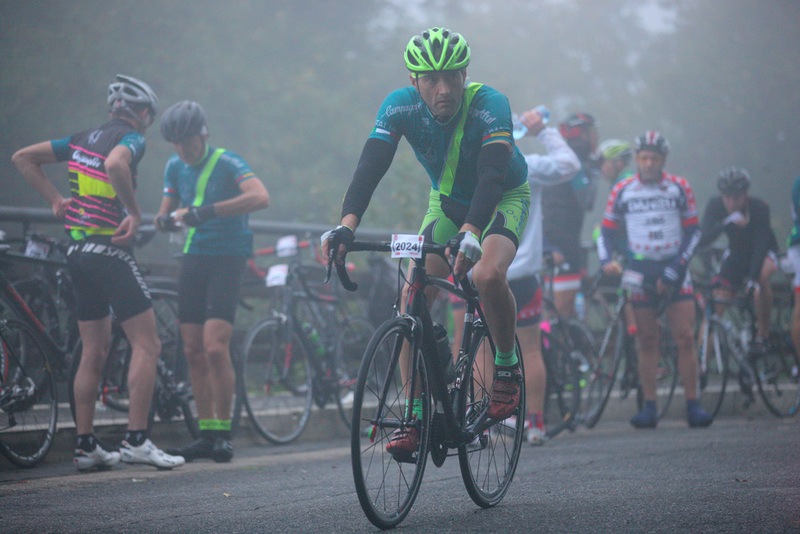 The Granfondo Campagnolo Roma is an event for everyone: amateurs, trained cyclists, enthusiasts of all ages, novices, fans, those who want to learn to ride, families who dream of taking on the best climbs, those who have never cycled and would like to give it a try. 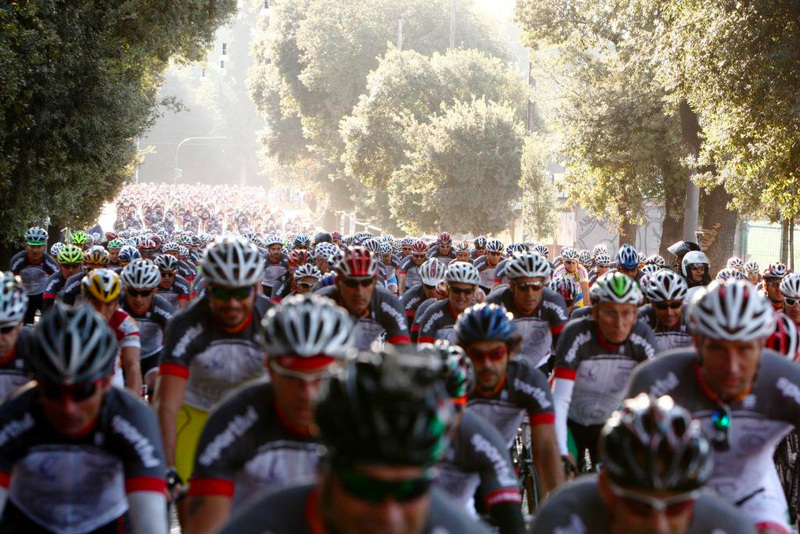 The Granfondo Campagnolo Roma is not merely a cycling race. 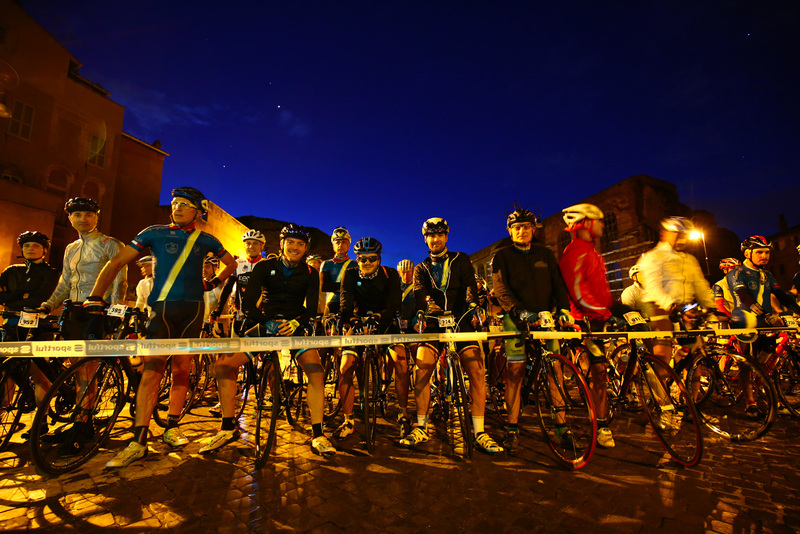 It is an event, where the competition is only one element of a weekend dedicated to cycling culture in all its facets. A competitive event, albeit amateur, joins a fun cycle, a vintage hike and other small and large events organized within a real “bicycle village”. 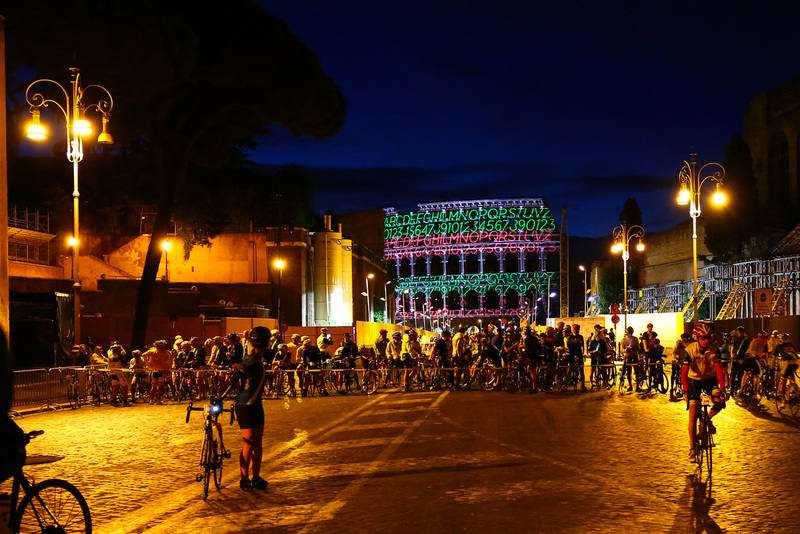 The race is preceded by two days of events at the Campagnolo Roma village, set against the backdrop of the Baths of Caracalla. 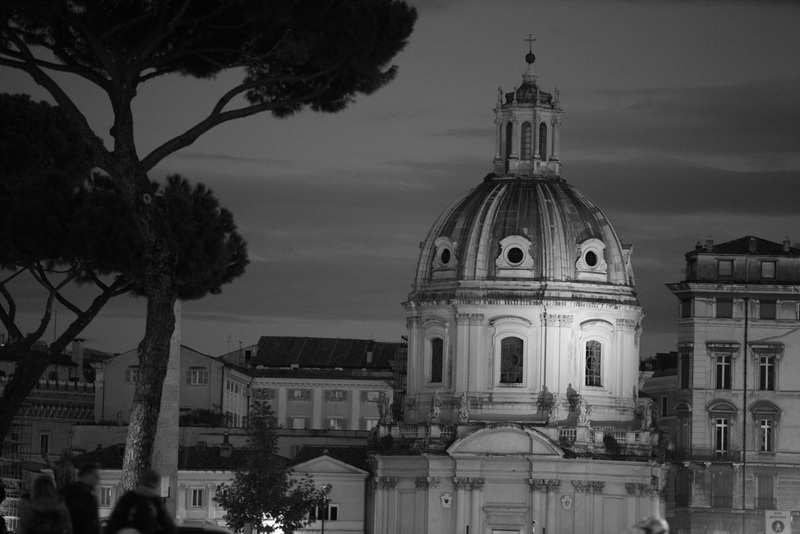 The race will start from Via dei Fori Imperiali at 7.15 am, with access from 6.00 am. 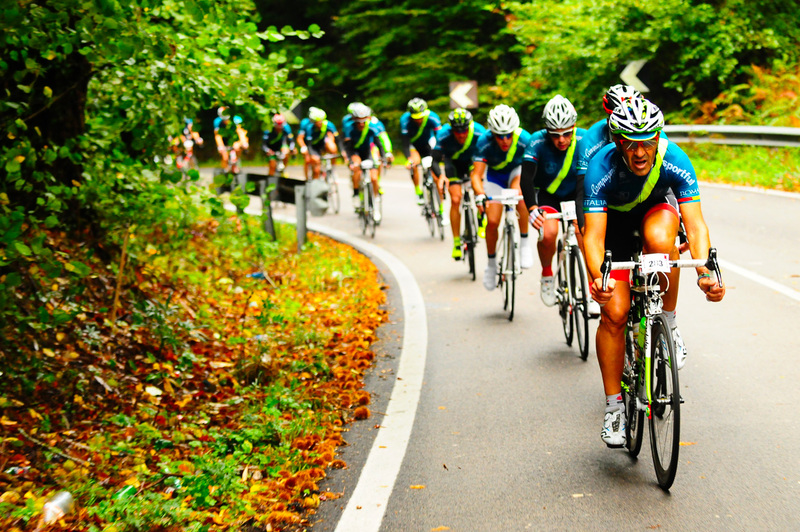 The main event, the Granfondo, is open to all current members of the Italian Cycling Federation (FCI) or sports promotion bodies. 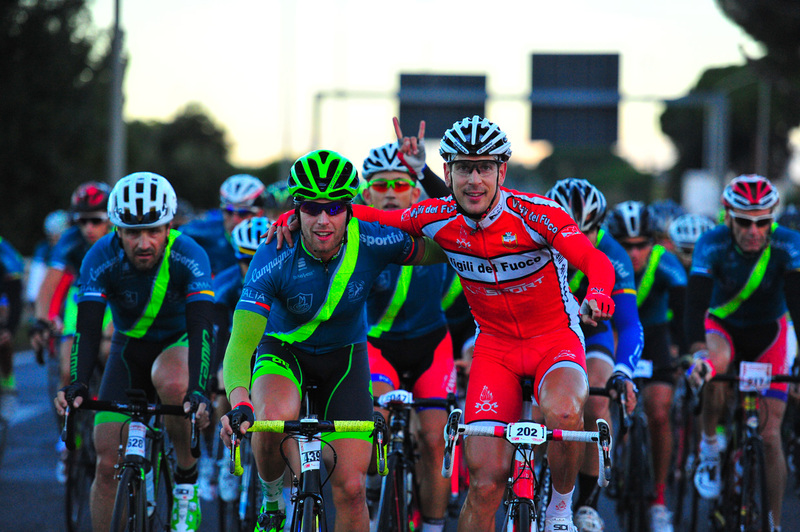 All riders must possess a medical certificate for the practice of competitive cycling. Foreign cyclists must present a club membership card that is recognized by the UCI. Professional and Elite athletes are allowed to participate for promotional purposes only and at the invitation of the organizers. Former Elite athletes can participate, but with very specific constraints, specified in the regulations. “In Bici ai Castelli”, however, is open to everybody, including non-members of the Federation. A valid medical certificate attesting to the good health of the rider is still required. Any type of bicycle can be used to participate in this event. 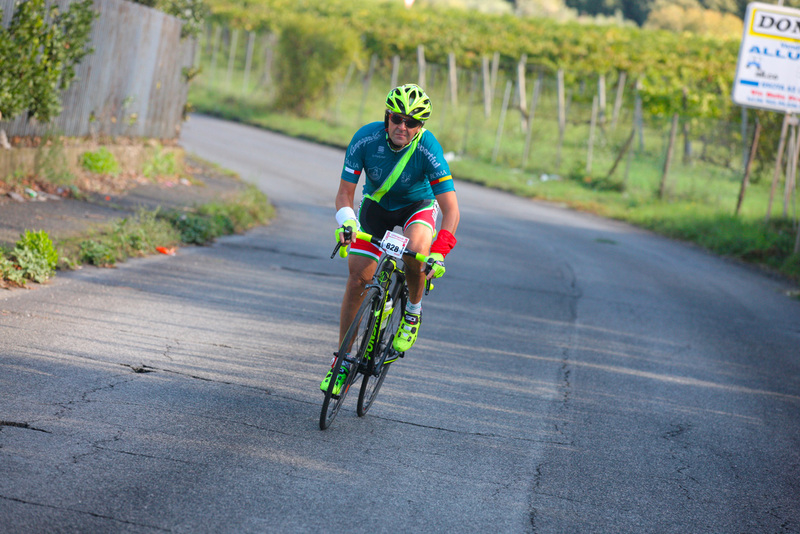 In the Granfondo and “In Bici ai Castelli” e-bikes are permitted: cyclists riding e-bikes are admitted as cycle-tourists. Each cyclist is required to comply with the rules of the road along the mandatory route. 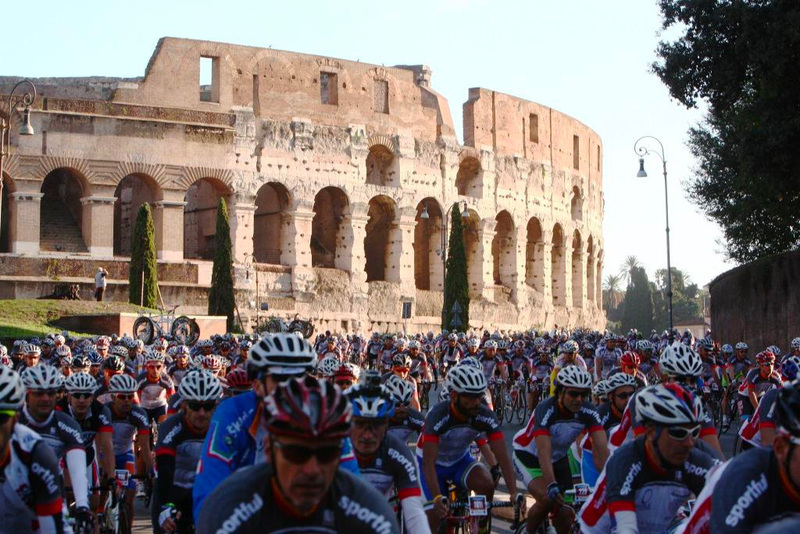 The Granfondo Campagnolo takes place in Rome and surroundings along a 120 km route, with 1700m elevation gain: cyclists will ride through history, through the magnificent scenery of the Colosseum and the Roman Forum. 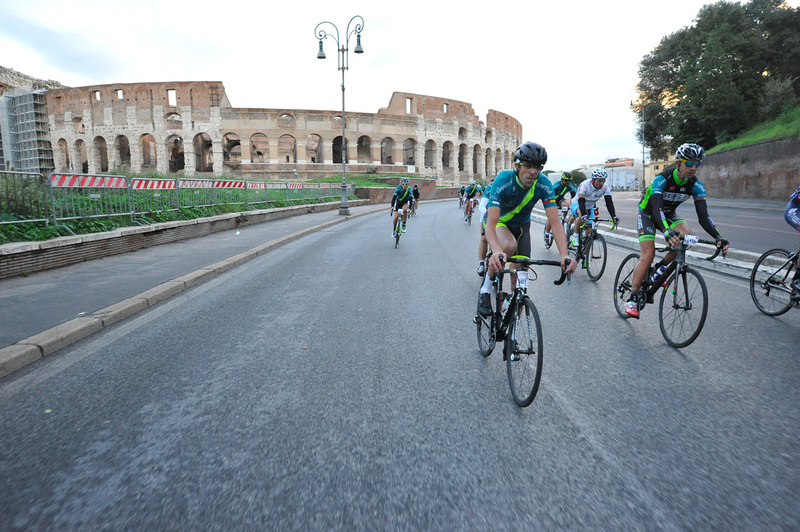 The peloton then passes Piazza Venezia, the Vittorio Emanuele Monument, the Capitol, Circus Maximus and Appia Antica, which leads out of town. At that point cyclists will discover the beautiful landscape of the Castelli Romani and Lake Albano which reflects the summer residence of the Pope in its waters, before returning to Rome and the Baths of Caracalla. The “In Bici ai Castelli” event is an easy route to Lake Albano by bike: it’s a fun cycle of 62 km. 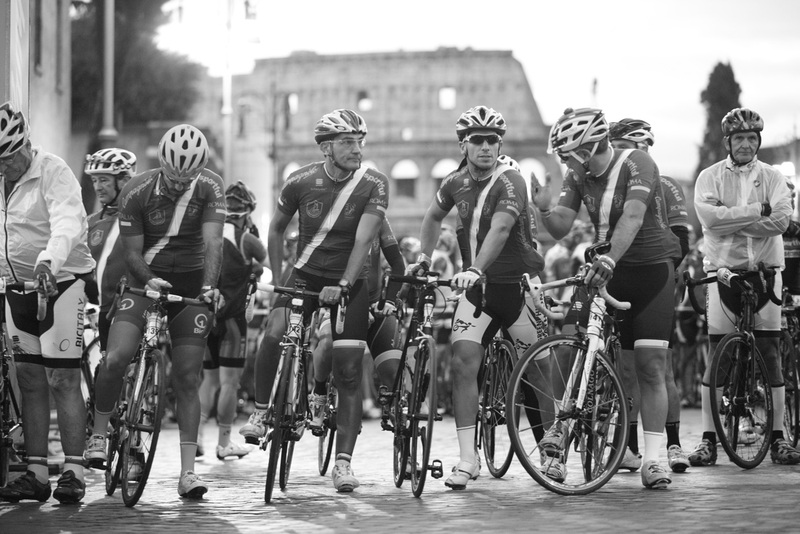 Rome, a great capital, rich in history and monuments, has its own cycling festival. 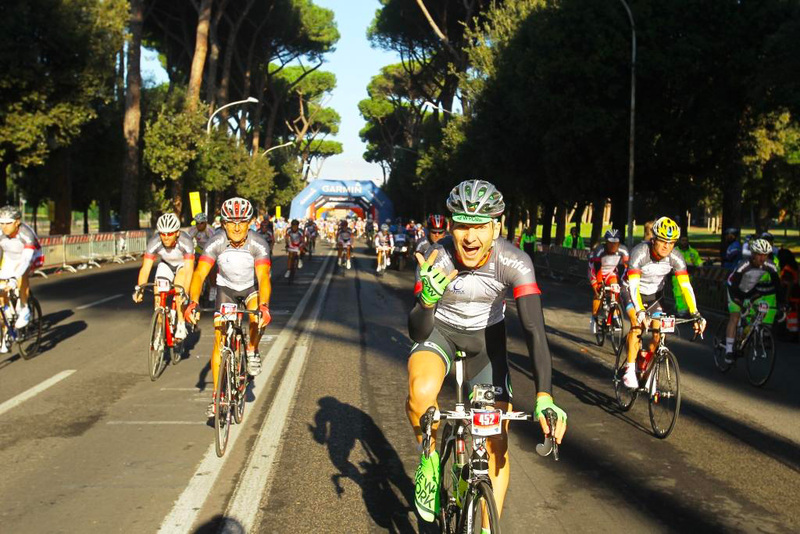 Granfondo Campagnolo and its events will be a day out, meeting lots of people, getting to know the bike world, discovering and appreciating Rome and its surroundings, demonstrating that cycling is an extraordinary way to promote quality of life in this big city. 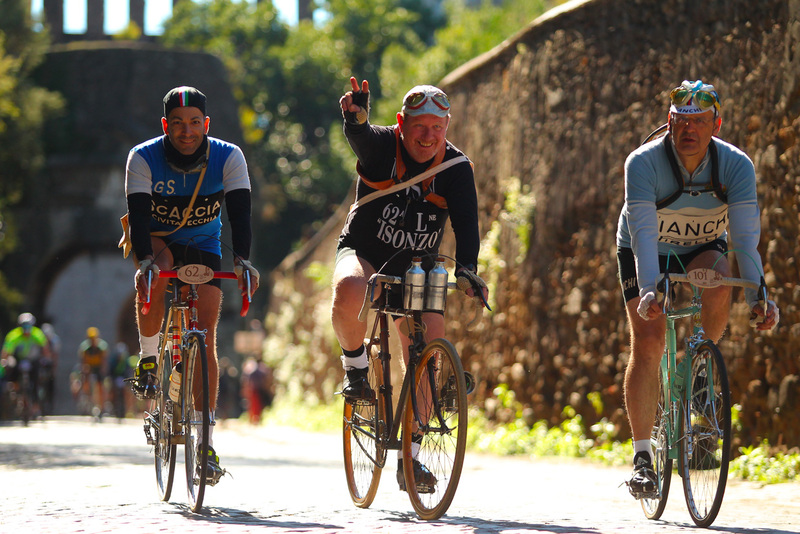 An other important element of the Granfondo Campagnolo Roma is the idea of the “Imperiale, the Appian Way”, for all heroic cycling fans. The cycle is reserved for pre-1987 bikes and cyclists wearing vintage gear. It will cover the same route as In Bici ai Castelli, from Rome to Albano and back, but with an exciting difference: the last part runs along the Ancient Appian Way, on the same route that was once used by the Giro del Lazio professional race.